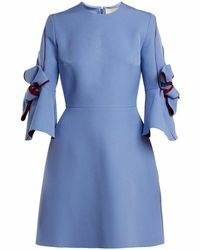 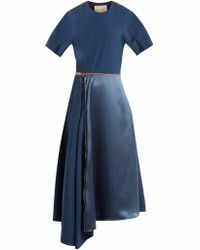 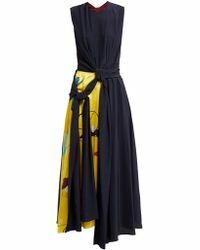 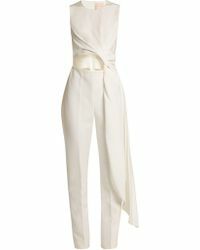 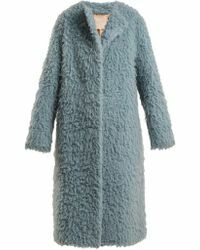 Effortless style underpins the Roksanda label, which is known for its color-blocked cocktail dresses and floor-skimming designs. 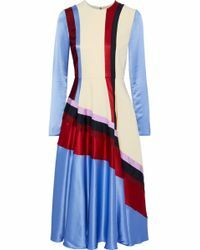 Contemporary and fresh, the Roksanda clothing line includes midi and maxi skirts, shirts, tops and jackets in a riot of paintbox-bright shades. 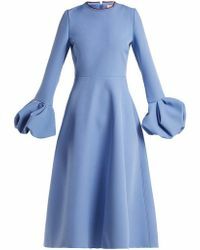 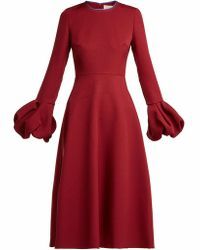 Striking the perfect balance between modern style and effortless elegance, this selection features everything from full-length evening gowns, crepe tops and wool pants to wool-mohair pullovers and vibrant gowns.